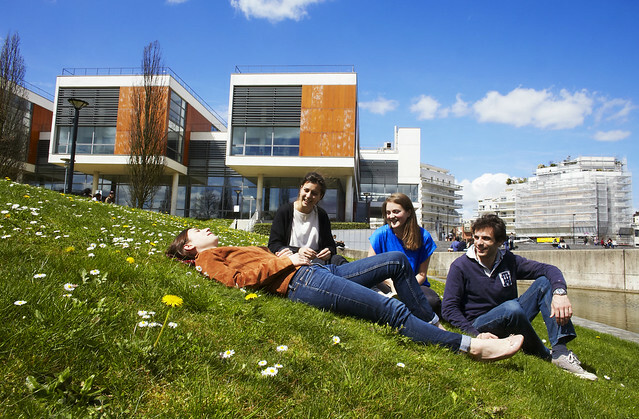 USVQ campuses are located in exception natural, historical and cultural settings close to Paris. The science campus is in the center of Versailles, near the Château and many historical sites. Saint-Quentin-en-Yvelines, home to the humanities, law and health campuses, stands out for its modern architecture, vibrant cultural life and world-renowned sports facilities, including the Saint-Quentin golf course and velodrome. Each campus has its own library and dining center, and plenty of student accommodation nearby.